The top ten reasons to stay at the LEGOLAND Hotel with your family, and experience the ultimate LEGO experience that’ll keep you going back! After last year’s trip, we promised the kids we would save up and stay at the LEGOLAND hotel. 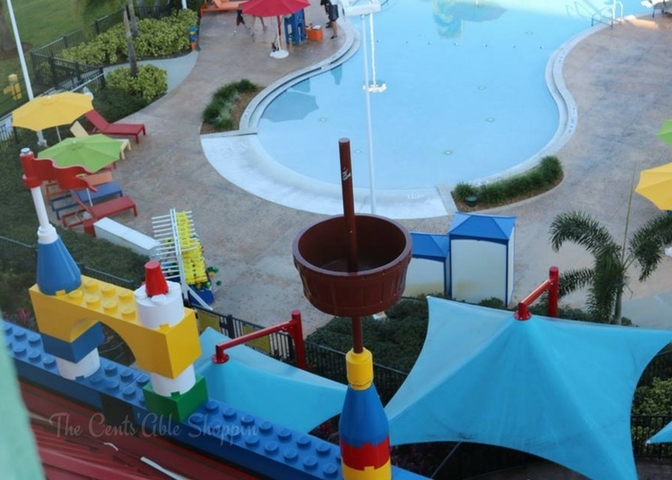 We recently took a road trip to Florida to get see family and stayed at the LEGOLAND Hotel in Winter Haven. It was gorgeous! This spot was once known as Cypress Gardens and it is a beautiful property full of Cypress trees and Mighty Oak trees, among lots of other plants, and it’s right on the lake. 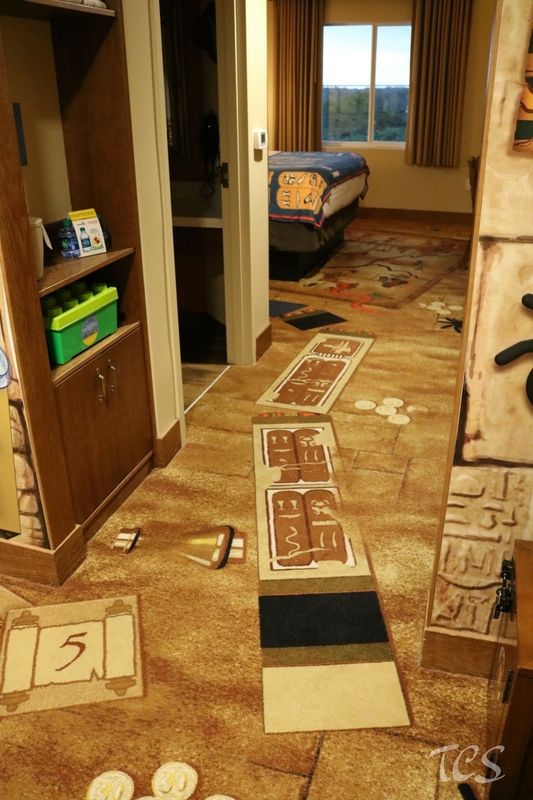 When you come here to visit the theme park, you may be in need of a room for the night, or maybe longer. 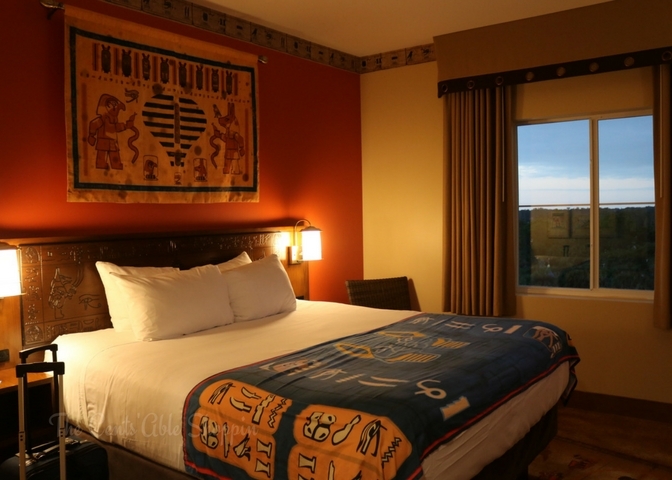 Although Winter Haven is a good-sized city and within an hour or Orlando, there aren’t a lot of hotel choices that are anything spectacular. 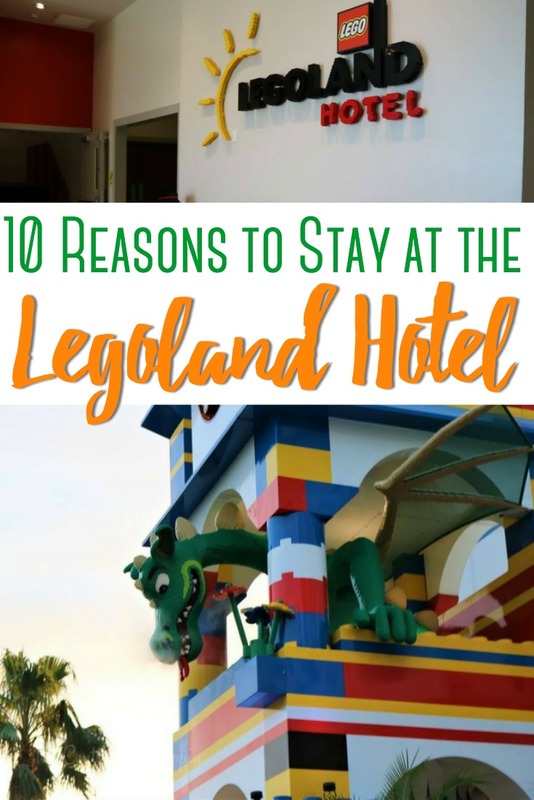 The LEGOLAND hotel is a great option and more than convenient, so I am going to give you the top 10 reasons it is a good choice for families to do. 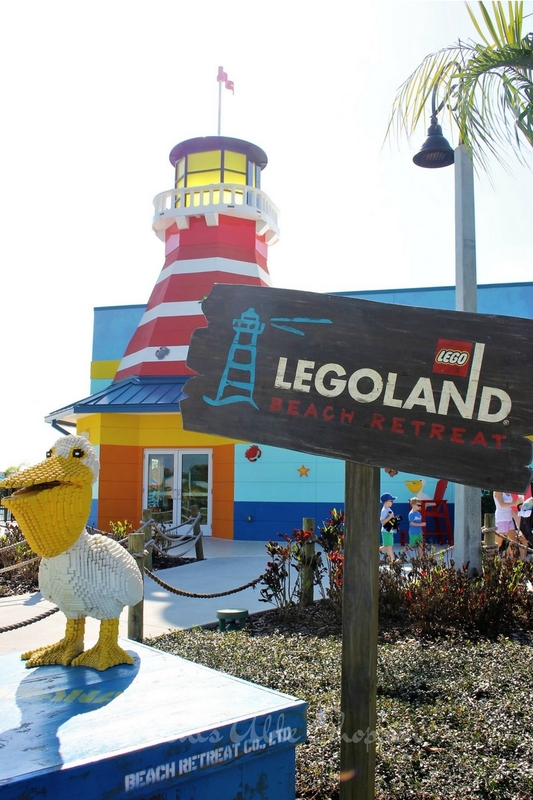 They also now have the Legoland Beach Resort, which is located just across the street. That in itself is an awesome choice. Having stayed in both, my family would go for the hotel if given the option between the two. 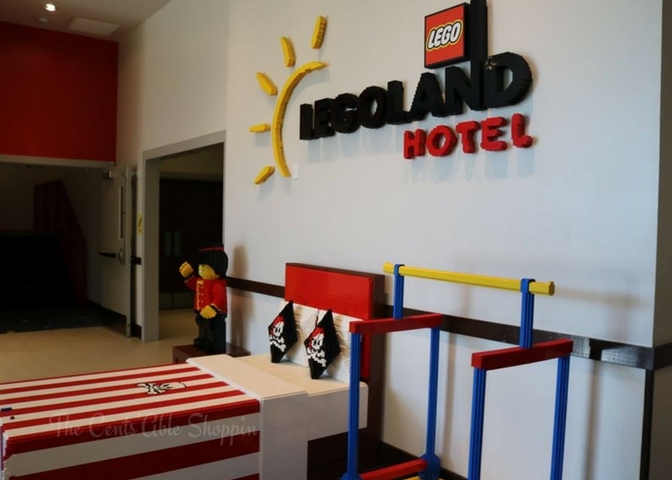 If you haven’t been out to LEGOLAND in Winter Haven but are close to the LEGOLAND in Southern California, the hotels are very similar. Many of the things that you will find in Winter Haven you will also find in Southern California, too! The hotel and the theme park are connected by literally a short sidewalk’s length. The parking lot is connected for both as well. When you come to the park for the day, but are staying in the hotel that night, just park in the hotel lot. Don’t even worry about your check in until it’s time to exit the park later. It is really a great feeling to be able to not even have to move the car after your long day in the park, and just grab your suitcases and head inside. Also, parking is free with your stay so be sure and let them know you’re not just doing the park so you don’t pay for the parking. Everywhere you look, inside and outside this hotel, the details are so fun. They put a lot of thought and work into designing the building. The outside looks so much like the brick sets I had as a kid, in bright colors, complete with the little flags and flowers. There is a really cool feature on the front of the hotel where you pull up your car, with a dragon that actually blows steam out of his nose. The lobby itself is super cool, with brick creations everywhere. They even have shelving on the wall for creations that kids make at the night time show, or during the day in the brick pit in the lobby. The staff will choose some of the creations and put them on display (cool, right?!). One night, my oldest son made a sword that they chose for display – the next day it was up there. He was thrilled! 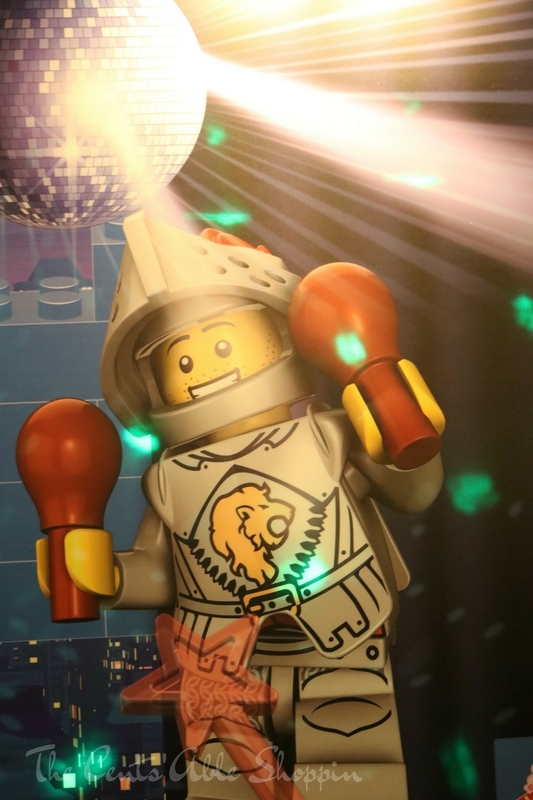 The elevators of the LEGOLAND are so fun – complete with disco ball. Who wouldn’t want to disco in the elevator when you go up and down the floors?! The elevator was the biggest thrill for our kids. The kids had a fun time dancing their heart out every time we got in to go up or down. This area is located right in the lobby — you can be checking in, having a drink, or playing in the bricks yourself, and still see your kids there. Our lobby was a big pirate ship theme, complete with a small stage on it for the night time show. 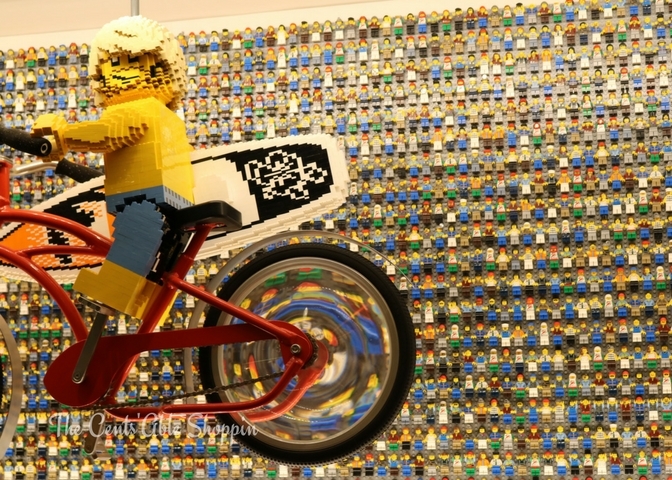 You will see everyone playing in the bricks, and even some of the LEGO characters will too. They have two options for places to eat and both are on opposite sides of the play area and lobby center. One is a buffet style and is very large in size. That is the one that has the free breakfast buffet with your stay. The other is a sit-down place with a bar area that is smaller and less busy (and isn’t a buffet). 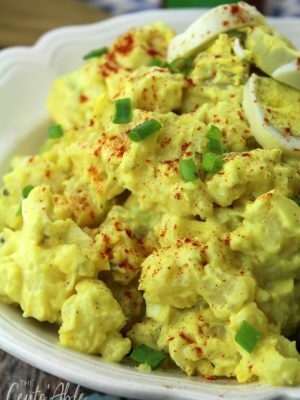 We have done both and the buffet works better for us because there are more options. Options are perfect for a big family. 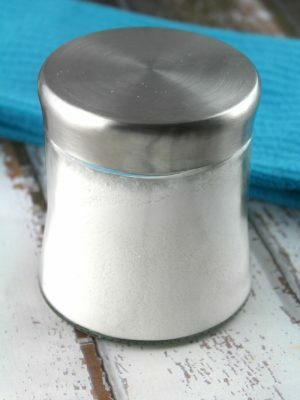 Some families have children with food allergies – if that sounds like your family, the buffet might be a better option. If a family member has a food allergy, the chef will walk that person around the buffet to tell them their options. The buffet seems to be the way to go to get the most food for your money as well. 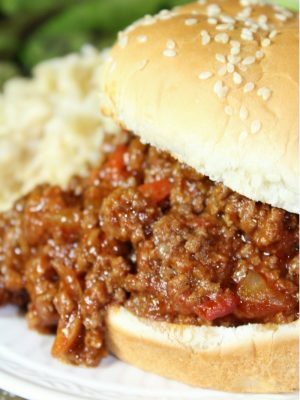 The food at the other one is good too though and they have drinks of course, including some fun mixed type drinks for the kids minus the alcohol. Each floor has a different theme, like Pirate, Adventure, etc. From the minute you get off the elevator, you are submersed in it. There are fun brick creations all over the walls. The light fixtures are made of bricks down the hallway and even the carpet is custom to match. The bathrooms are super cute and everything is very comfortable and kept up very nicely. 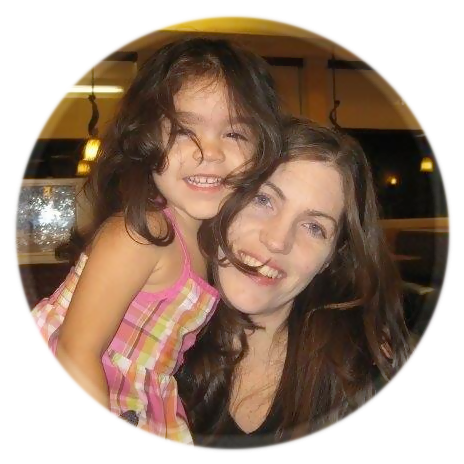 It’s totally geared to kids – and is such a fun experience! When you get to your room, your kids have a packet of fun things waiting for them. They also have a “treasure hunt” where they solve a little mystery and get a code to crack the safe and get their own packs of LEGO bricks to keep. They do have bricks in the room to play with as well. There is a TV for the kids separate from the adult’s TV. Then, the hotel holds a building class they can attend. It does fill up fast, so get them signed up for it as soon as you can. They do a build with an instructor and then get to keep the set. There’s no extra charge for this either. The pool is really fun and super neat to see. 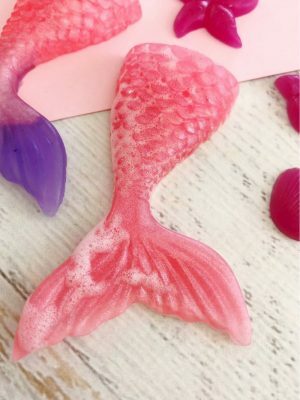 The colors are bright, matching the hotel décor and there are fun foam bricks to play with. If you go in the off-season, it is not very busy, and you’ll have plenty of space to yourselves. There is plenty of seating around it too if you just want to relax and let the kids swim. There is a nice, good-sized boardwalk that is easy to miss but really nice to do on your visit. It is out by the pool and it winds down and around through the trees and by the lake. You can go out there are watch the sunset on the lake if you time it right and it is just gorgeous. They also have s’mores out at the fire pit that is located at the boardwalk, and not too far out on the walk. Every night at the stage and play area they hold a really entertaining kids show and brick building contest. Sometimes it is themed and sometimes it’s just general. There are 2 characters that host it and they are very funny and engaging with all the kids. They will call out Happy Birthdays too if your kids have on a button or tell them and they make a big fuss, which is fun. They have the kids come up and show their creations. Then, they do a contest by the cheers that go up. It gets the kids excited, and also helps wear them out. Then, there is a bedtime story as well a bit later — which can help them wind them down for bed. I highly recommend this, and for adults. It is a good time to just sit nearby and watch and have a drink or snack. I’ll warn you though – it’s loud! So if you have an issue with that, I would skip it. Your rooms, while connected, are set up in a way that lets the kids have their own space, and you have yours. They have bunk style beds, plus trundles so you can fit a few kids in the one room, too. They can play on their side and watch their own TV. Then you can nestle into the nice, big cushy bed and watch yours. As much as our kids loved their own bunks.. we still found 2 of the kids in our bed by the morning. The beds and pillows are very comfortable too. I actually looked forward to going to bed every night. 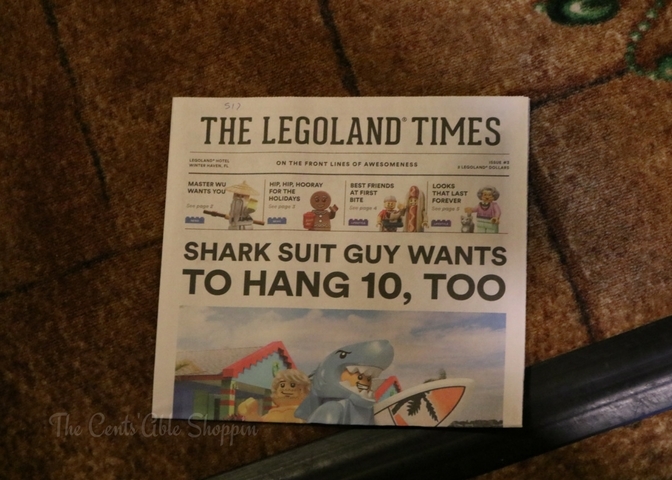 One of the biggest quirks was this fun LEGO Newspaper delivered to our room every morning. SO neat! Overall, my recommendation is to go to the Legoland Resort in an off-season Head there in the falll, or just after the New Year. The weather is best at those times and the crowds are down. The hotel tends to have special pricing when it is slower. However, do check the hours when you go, because sometimes it can be closed and the hours are shorter. 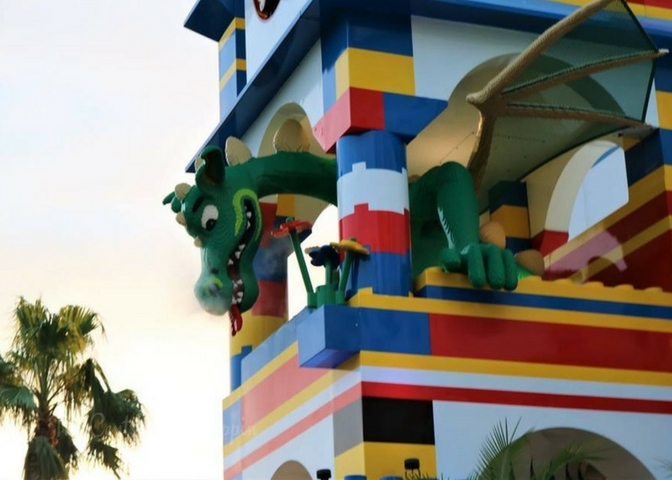 If you haven’t yet been to LEGOLAND, here are a dozen amazing tips to keep in mind to have the best possible trip with your family! 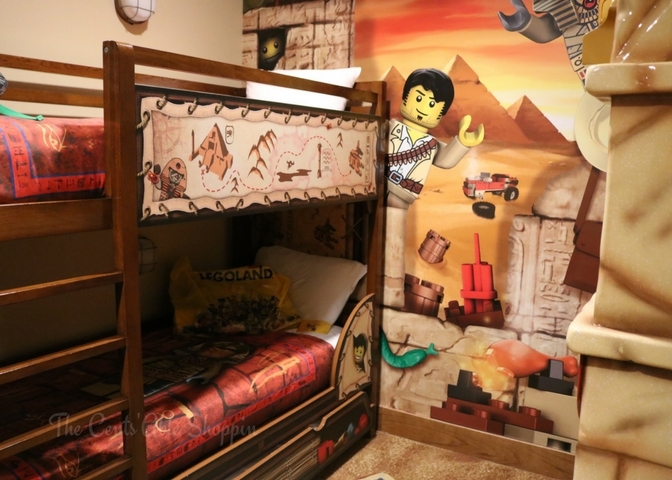 Have you stayed at the LEGOLAND Hotel?